This episode took a slightly different format than others in the past: I caught up with my good buddy Ron Kempton – an extraordinary human being, and an exceptionally gifted songwriter and poet. We chatted about how his career got started, how he fell in love with music, what his past students are up to now, how he came to start writing, who inspired him to write and learn guitar, what his biggest influences were and are, his feelings about Daydream Believers – and what it takes to be a true artist. It’s a really insightful heart-to-heart that contains a tonne of golden nuggets and insights from a true artist on what it takes to be a true artist. These podcasts exist to provide you with the knowledge, inspiration and motivation needed to pursue your dreams. 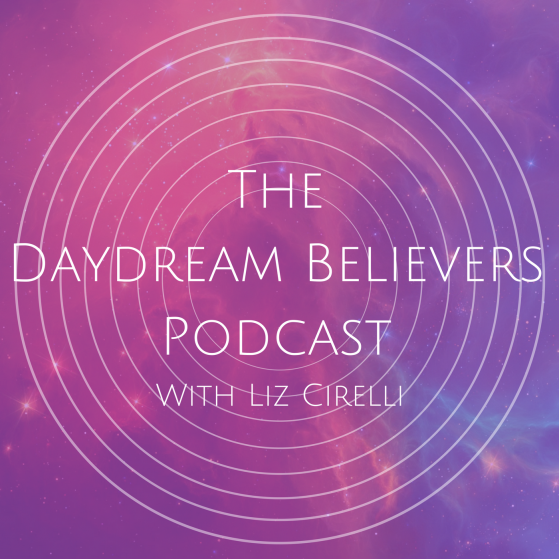 If you’d like to join the Daydream Believers online coaching community and have free access to strategic coaching methods, inspiration and support, head here.